HARRISBURG, Pa. -- State officials say they've stopped a company that makes 3D downloadable guns from making them internet-accessible in Pennsylvania and from uploading new files. Shapiro says he, Gov. Tom Wolf and the Pennsylvania State Police sued the company before its formal rollout of a downloadable gun program Wednesday. CBS Philadelphia reports Shapiro said, "The harm to Pennsylvanians would have been immediate and irreversible. Defense Distributed was promising to distribute guns in Pennsylvania in reckless disregard of the state laws that apply to gun sales and purchases in our Commonwealth. Once these untraceable guns are on our streets and in our schools, we can never get them back. "The decision tonight to block Pennsylvania users from downloading these 3D gun files is a victory for public safety and common sense." After a legal battle, the settlement was recently reached. 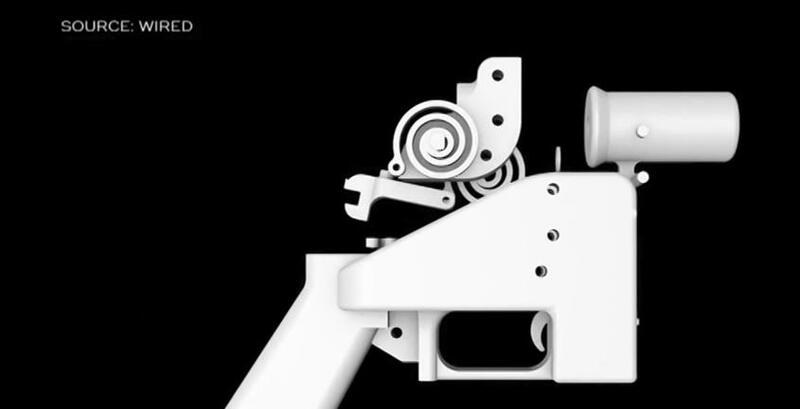 Starting Wednesday, the State Department will allow Wilson to start posting his 3D gun blueprints on his website.